join the Feast & Fable Cookbook Club! So here’s a fun little fact about me: I’m in 3 bookclubs. And surprisingly, I still can’t get enough of them! I love to read and if I could build an entire house out of books I most certainly would. But while my current bookclubs keep me busy reading literary classics and the latest fiction, I am yet to partake in a bookclub dedicated solely to the great art of food writing. Your shelves are overflowing with gorgeous cookbooks and you don’t know where to begin! You place cookbooks on your coffee table, because art. You want to get out of a cooking rut and explore new recipes, new cooking philosophies and new ingredients! And you don’t want to do it alone! If any of those things sound like you, then let’s get started! Here’s how it will work. At the beginning of each month, I’ll select and announce a new Cookbook for us to read through and try! The selection will celebrate books both new and old that explore different cooking philosophies, inspire us to learn new techniques and ingredients and overall encourage us to have fun in the kitchen! Then, it’s time to get cooking! At the end of each month, I’ll feature one of my favorite recipes from the book right here on the blog along with a list of other recipes I tried or am looking forward to trying. And I want you to cook along with me! Try a new recipe or two from the book and share it with us by tagging #feastandfablecookbookclub on Instagram! Or simply follow along and chime in with your favorite recipes or what you're looking forward to trying next! Sound like fun? I thought so, too! So without further ado, I want to announce this month’s cookbook selection: The New Vegetarian Cooking for Everyone by Deborah Madison. Deborah is a complete and total badass when it comes to cooking with plants. 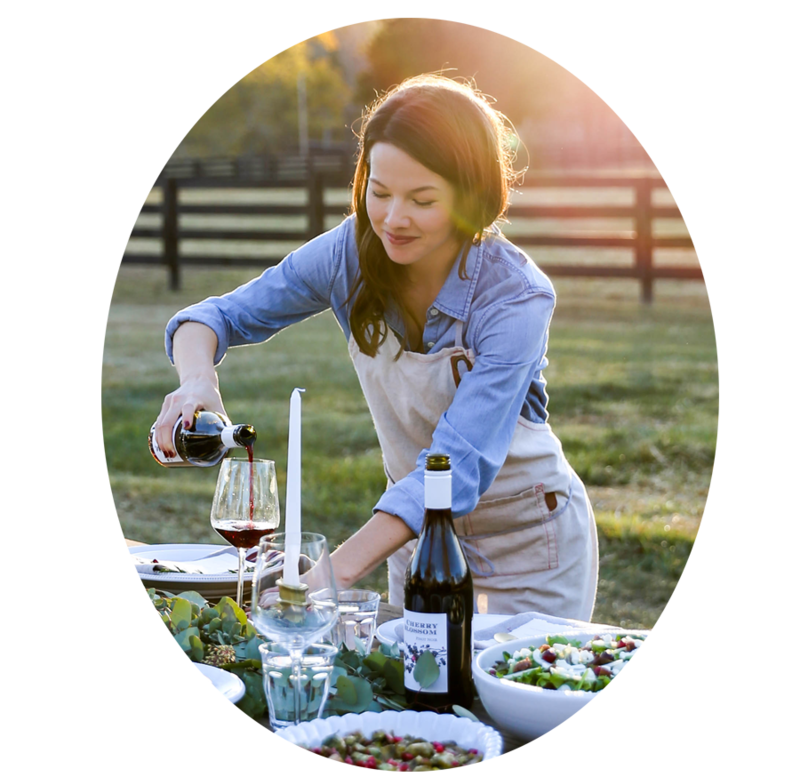 She’s the author of *eleven* cookbooks and is well known for her simple, seasonal recipes that inspire intuitive cooking and support locally-sourced, quality ingredients. 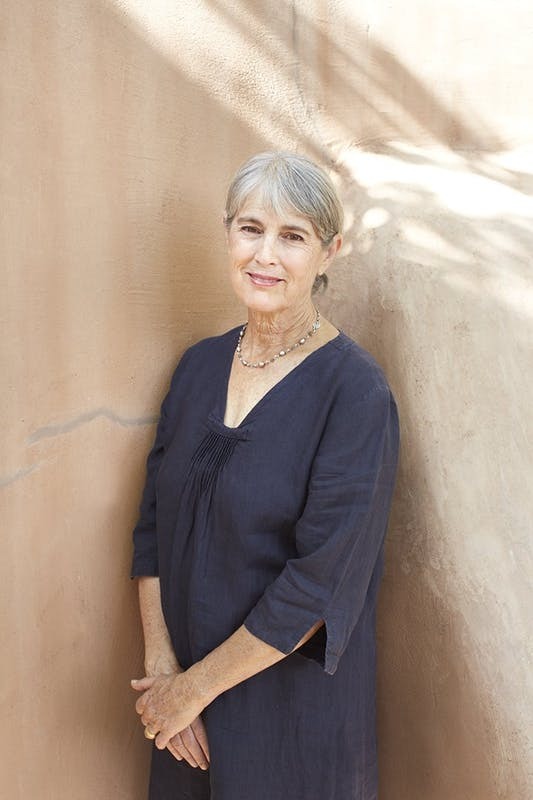 She got her start at Chez Panisse in San Francisco before opening her own restaurant, Greens, in one of my favorite states, New Mexico. This book was ahead of its time when it was originally published in 1997, and today it’s been updated to include more than 200 new recipes! My favorite thing about this book is that it’s for vegetarians and non-vegetarians alike! 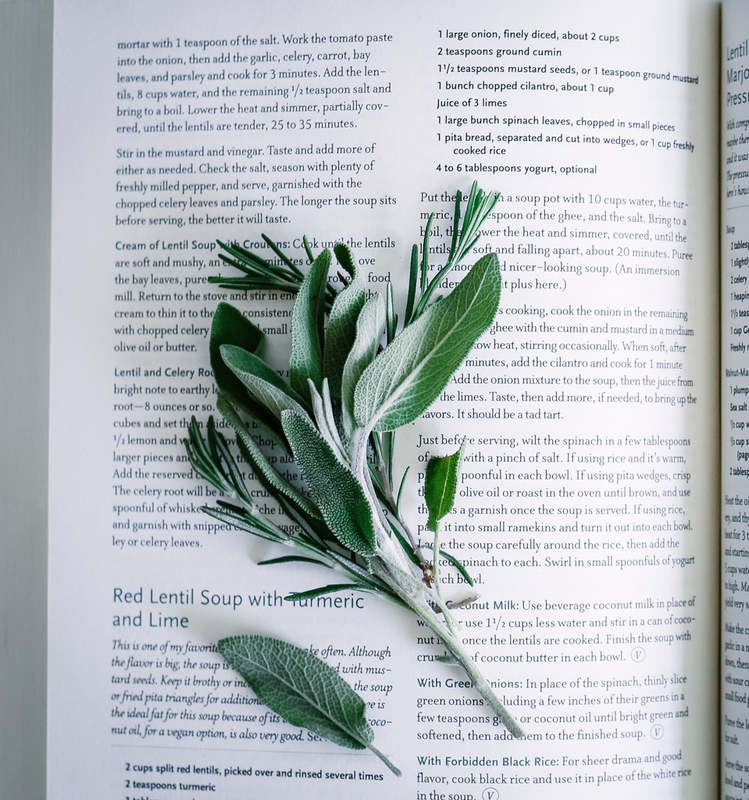 It also encourages the reader to explore new vegetables, herbs and spices and helps recommend ways to prepare vegetarian entrees (something I struggle with!). I have no doubt that we’ll all love this cookbook and I can’t wait to see what you cook up next!